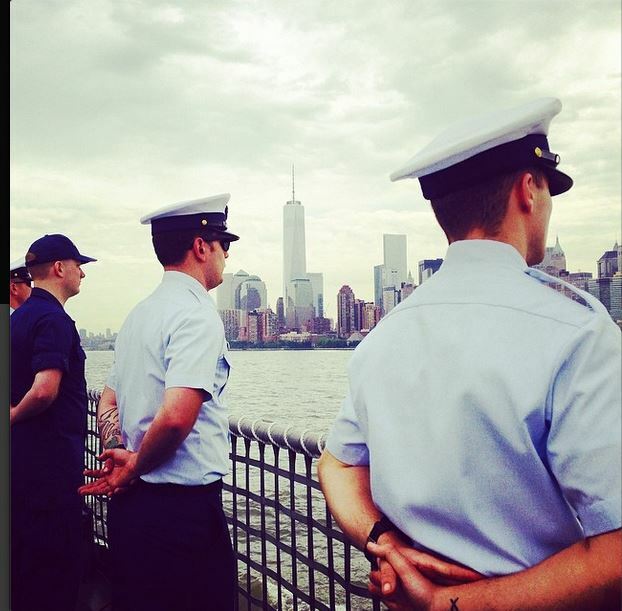 In our photo of the day, CNN's Miguel Marquez shared an image from Fleet Week in New York City. He said: "Coast Guard Cutter Campbell about to pass WTC site. Paying respect. #fleetweeknyc." Incredible photo! Very proud of our service men and so proud to be the mother of a young man on the Coast Guard Cutter Campbell.